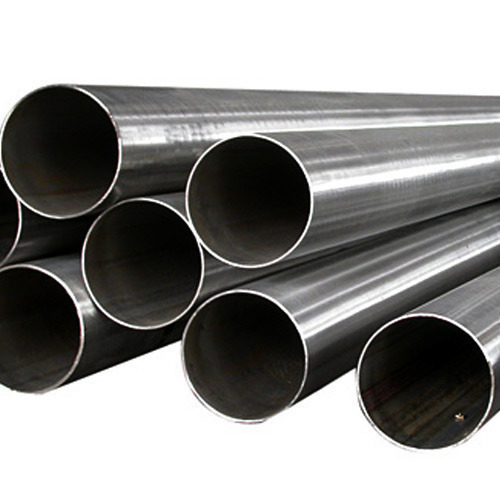 We offer a comprehensive range of Stainless Steel 309 Tubes to our clients. Established in the year 1993, we, H. B. Metal, are engaged in Wholesaling, Manufacturing, Trading and Supplying an optimum quality range of Stainless Steel Products, Nickel Products, 310 Stainless Steel Products, Copper Products, Brass Products, Aluminium Products, Monel Products, Inconel Products, Hastelloy Products, Alloy Steel Products, Metal Washers, Stainless Steel Square Rods, Stainless Steel Pipes and Tubes and Metal Fasteners. These products are utilized in various industrial applications and are reckoned in the market for quality attributes such as corrosion & abrasion resistance, high tensile strength, and durability. In order to cater to the variegated requirements of clients, we offer these metal sheets, rods, pipes and plates in various sizes, thickness, lengths and other specifications. We procure these metal products from some of the reckoned manufacturers of the industry.